Topic started 1 year ago by Remy in Songs of Experience. Since then 2,067 posts have been made by 184 users. Maybe this will just be premiered on some radio station as a 'normal' single? Standard airing with Dave Fanning having the scoop early in the morning and then the song appearing on Spotify/iTunes/whatever. Oh and I'm also expecting a(nother mediocre) video next Wednesday! I'm wondering how much has changed from the muffled/EDM versions we heard a year ago. I've read that the chorus is the same, which is good because that's a damn catchy chorus. Originally posted by EthanD :I'm wondering how much has changed from the muffled/EDM versions we heard a year ago. I've read that the chorus is the same, which is good because that's a damn catchy chorus. Was this song played at the Gashouder, Remy? 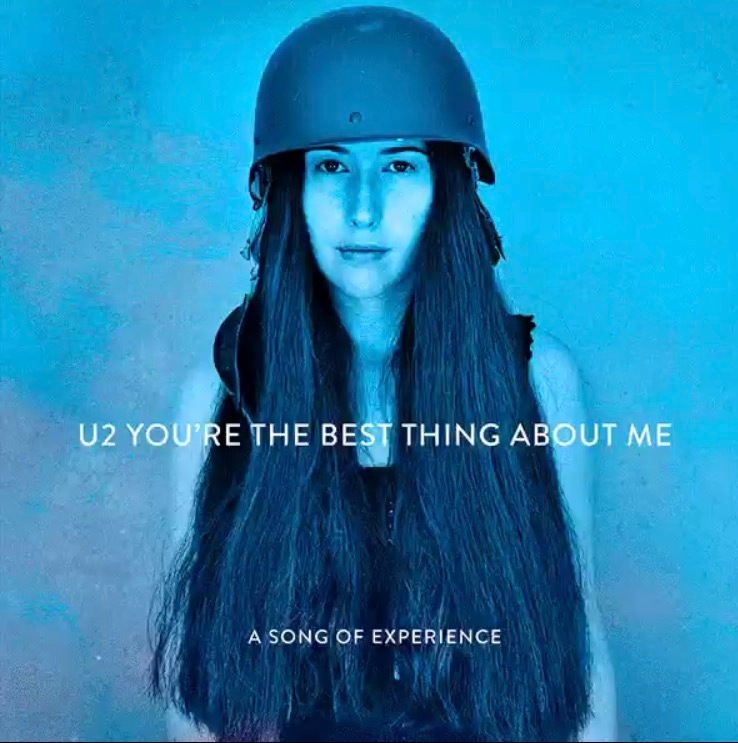 I'm expecting something else unexpected...I think U2 learned their lesson not to download their album onto everybody's iTunes for free this time, but I don't see them ever returning to "traditional" formats for releasing singles/albums. So far, we've had those mysterious "blackout" letters appearing to subscribers, the Facebook live event of The Blackout...Bono said right after SOI they were working on innovative album release technology, right? Originally posted by u2joost :Was this song played at the Gashouder, Remy? remind me again please. which familymember is this again? I love how it says: "A Song Of Experience"